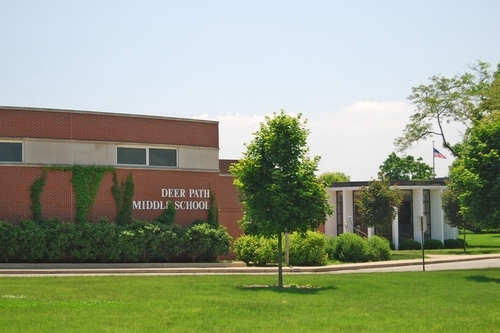 Welcome to the Deer Path Middle School Summer Reading page. We hope you and your families will have a wonderful summer. Click on the tabs above for information about the reading requirements for each grade level.